Our hotel will always make you laugh and cheer up! Theme nights, live music, group dances: every occasion is good for partying together. This is the spirit we want you to spend your vacation in at Hotel Eiffel. Our professional entertainers can entertain everyone with fun games and involving shows. Special evenings will also be organized with big cakes to celebrate the summer and your vacation with us. 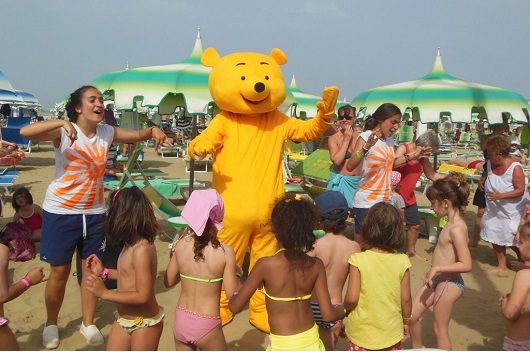 Lots of activities are also carried out at the mini-club for all children on the beach as well and for adults at our hotel a few steps from the sea. Are you ready for fun? We will spend fun days together. 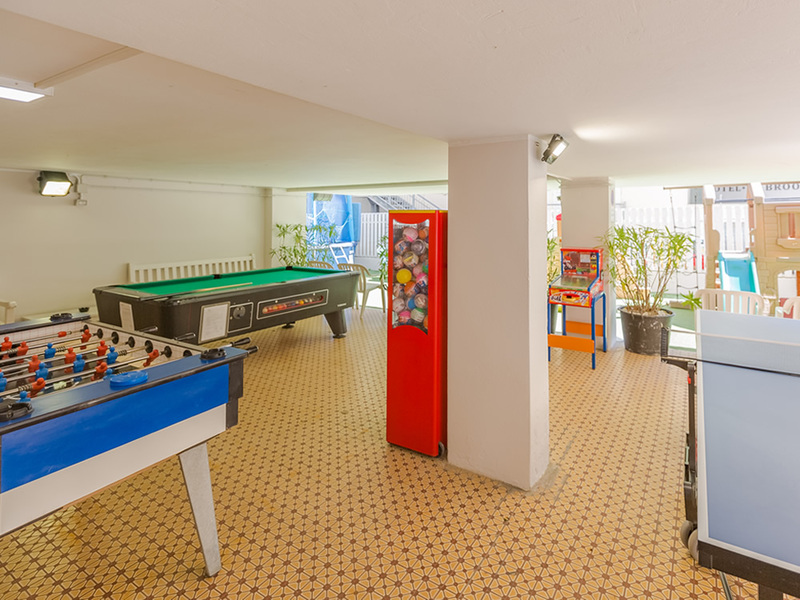 Boredom is not allowed and playing is mandatory at our hotel with entertainment in Rivazzurra. On the beach we will also provide entertainment, morning muscle awakening in the water, beach volleyball and beach tennis tournaments, games for children and mini club with the entertainers. Your vacation at our 3-star hotel with entertainment in Rivazzurra will be a really nice memory.